JOIN US FOR ADVENTURE YOGA! 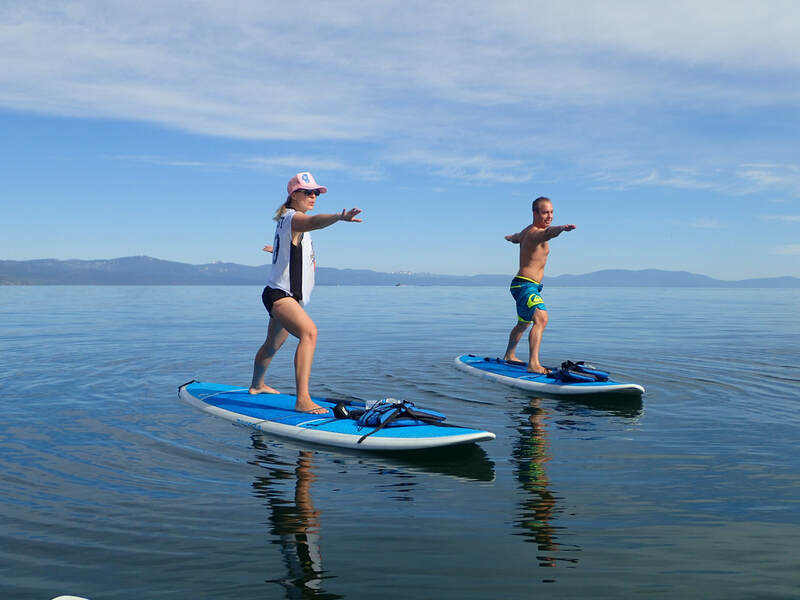 ​We've partnered with Lake Tahoe Boat Rides to create Tahoe's only boat-based Yoga Adventure. Enjoy a peaceful boat tour of Lake Tahoe to a secluded beach accessible easily, only by boat. Participate in a beach yoga practice that caters to your needs (bring your own towels or use ours). Following the practice, enjoy a casual trip back to the dock or add in cocktails to the ride back (additional fees may apply). Ride with us from the dock to one of Tahoe's incredible coves. We'll hop onto paddle bards for a practice of yoga on the water. From gentle to challenging, the postures will engage your body and mind to find balance. Enjoy the views and unique opportunity to walk on water. We'll return to the boat to make our way back to the shore. Add in cocktails for the trip back (additional fees may apply).